JULY 14 (WTN) - Today we tell you which ‘Chalisa’ should be recited by the people of Capricorn, Aquarius and Pisces zodiac sign related person. According to astrology, due to the influence of Saturn on Capricorn, the people of this zodiac sign are often troubled by some 'disease'. 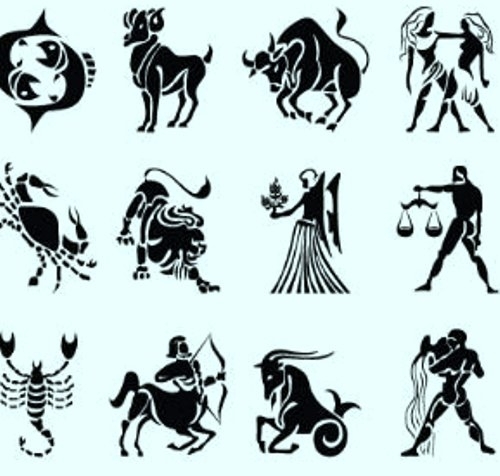 It is believed that the people of this zodiac should read 'Shani Chalisa' regularly. The reciting of 'Shani Chalisa' should be done at a secluded place by sitting on a yellow posture. Besides, worshiping of Mahadev Shankar and Shani Dev is also important. People of Aquarius often do their harm when they follow others speech. The people of Aquarius should recite 'Saraswati Chalisa', to develop 'discretion ability' to accurately assess the circumstances. While reciting the 'Saraswati Chalisa', one should burn incense of sandalwood. People of Pisces take their responsibility very lightly. Because of this, many close relationships being felt away to the people of Pisces. People of Pisces should worship Lord Ganesha while presenting Laddus. People of this zodiac should read 'Ganesh Chalisa' and 'Gayatri Chalisa'.